Video games have become the most favorite of people in these days. 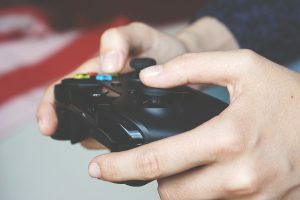 There are a number of games that are available in these days. However, only a few of them have broken records. They have gained high popularity in these days and people take a keen interest in these games. 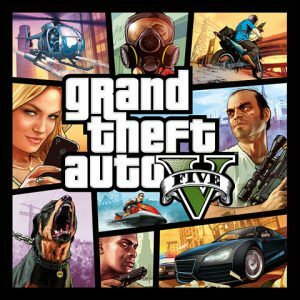 Grand Theft Auto V is one of the well-renowned games that are known for breaking records. 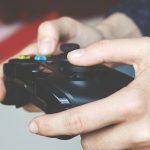 If you have an idea about the gaming industry, you must be aware of the fact that this game has broken several records in the week of its release. It is considered to be an action adventure game that comes with most viewed trailer. It is recognized to be the best selling action adventure game within a duration of 24 hours. 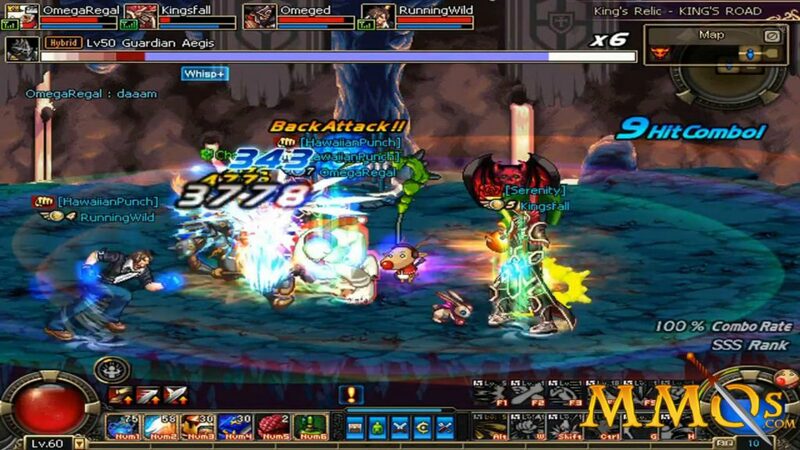 It has also gained popularity as the best-selling video game within 24 hours. The game has been able to generate the highest revenue in 24 hours. Thus, it is known to be the highest grossing video game in 24 hours. The game has grossed $1 billion at a faster rate than any other game. A few of the records mentioned are not specific to video games. They are considered to be a part of the entertainment as a whole. The reason because of which GTA V was capable of selling so fast is because the game is capable of generating much hype. 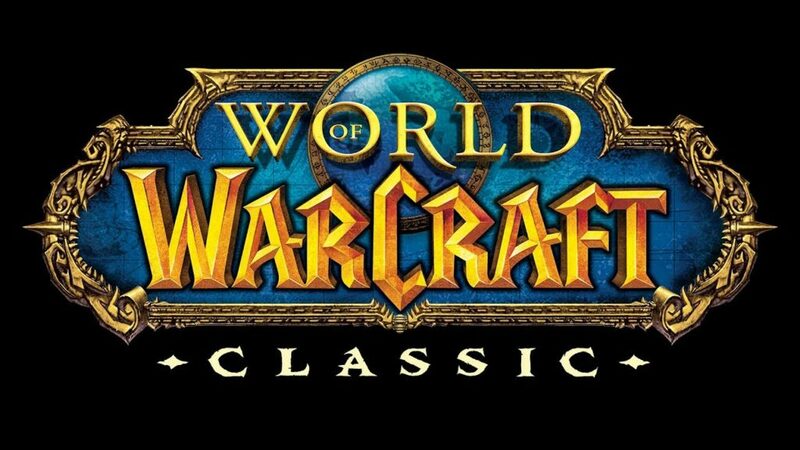 World of Warcraft is considered to be one of the most popular games across the globe. Even people who do not play games often are aware of it. It has been quite a few yers that World of Warcraft has gained fame in terms of numbers of subscribers. In the year of 2010, it reached the number of 12 million concurrent subscribers. This number played an indispensable role in World of Warcraft for earning the Guinness title for Most Popular MMORPG by the subscribers. Today, the game has almost 8 million concurrent subscriptions. Where World of Warcraft has gained popularity for the highest concurrent subscriptions, EVE Online is well renowned due to the highest concurrent online players within a singular server. 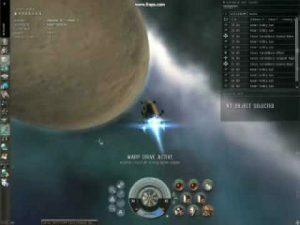 One major difference that lies between EVE Online and other MMORPGs lies in the fact that EVE Online contains only one server. Hence, every individual can play in the similar community, economy, and realm. This year EVE Online has broken their own record with the highest number of players online on the similar server at the same time. CityVille is another game that has gained popularity and broken records. The game has broken records for selling most copies of all time. A number of people take interest in playing this game as this game is simple and can be played with ease. These games have been able of drawing universal attention owing to their massive presence in the world of games. These record breaking games are really interesting to play. There are a number of potential gamers who have found keen interest in playing these games.